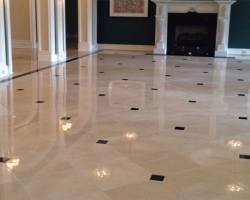 Finding the best in commercial tiling in New Jersey is no longer a problem when you can get professional tiling services from Excellence Wood Floors. With years of experience, Excellence Wood Floors have built an enviable reputation for delivering superior work when it comes to commercial tiling in New Jersey. Our range of commercial work covers everything from complex apartment buildings right through to retail and office fit outs. No job is too big or too small for us, and we ensure we always have qualified and professional labour on hand to complete the job according to schedule. 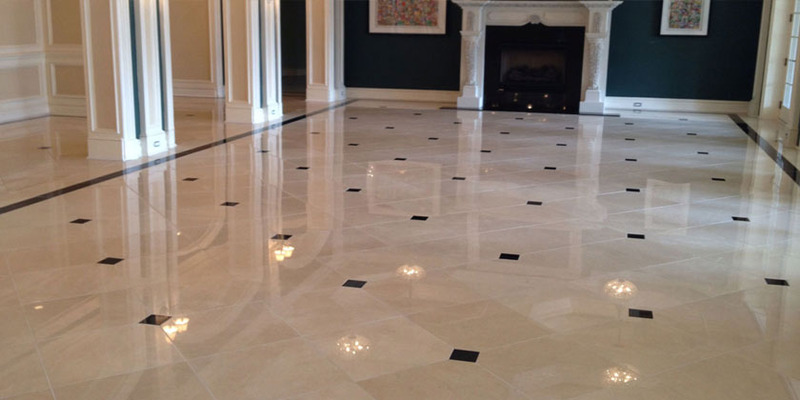 We understand that when you are looking for commercial tiling services in New Jersey, you want a job that’s well done and one that is going to last. It’s important that the tiles selected are appropriate to the décor of the space they are going in, and also that they are suitable in strength and finish for the use for which they are intended. We can work from drawings on commercial tiling projects, or give you our expert advice with design and product selection. You can even leave the planning to us to get the optimum cuts and minimum wastage, thereby saving you money and still delivering a high end finish. 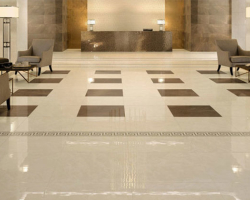 Our aim when we undertake commercial tiling services in New Jersey is to ensure that we always provide our clients with a superior level of service in quality work, a robust project management program for installation, technical advice and around the clock service back up. We guarantee all jobs that we undertake and strive for your 100% satisfaction on a job well done. 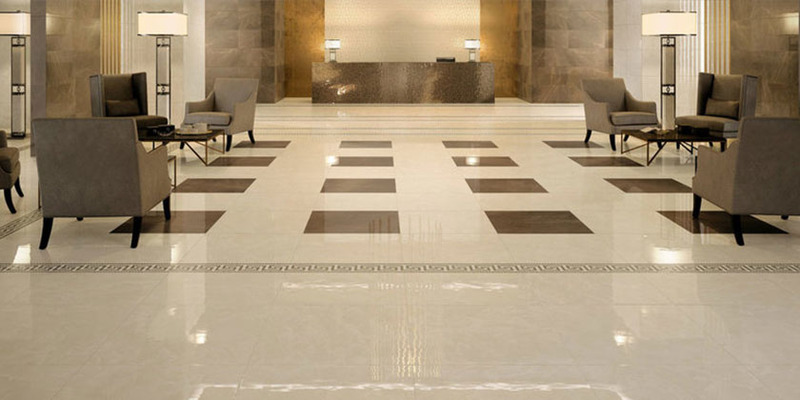 Contact us about your requirements and find out how we can provide you with the best quality commercial tiling services in New Jersey at competitive prices.